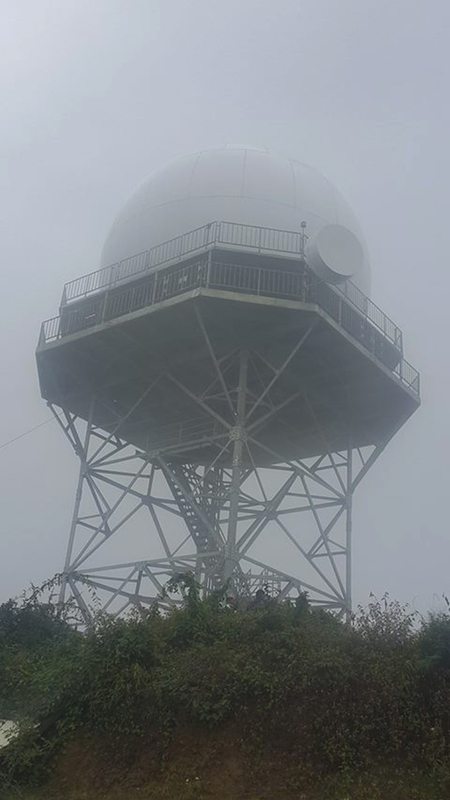 KATHMANDU, April 26: Nepal's Aviation monitoring authority, Civil Aviation Authority of Nepal (Caan) is set to sign memorandum of understanding (MoU) with the US Federal Aviation Administration (FAA) to conduct flight inspections of a newly installed radar system at Bhatte Danda in Lalitpur. The next-generation Mode S Monopulse Secondary Surveillance Radar (MSSR) is an en-route surveillance system that can track aircraft up to 200 nautical miles. Its reach extends up to Dang in the west, and the entire eastern, northern and southern parts of the country. Caan said it moved to sign the MoU with the FAA after it did not receive a single bid despite issuing global tenders twice. “We have sent the necessary documents to the Foreign and Finance ministries for their approval to sign the deal with the FAA,” said Sanjiv Gautam, director general of Caan. “We expect to sign the MoU next week.” Gautam added that they planned to have the radar in operation before the monsoon. Last week, a team from the FAA’s regional office in New Delhi had come to sign the MoU, but it returned without doing so because the US Embassy wanted the Nepal’s government approval first, according to Caan. The radar was completed in July 2016 after four years of work. The Rs906-million project was funded by the Japan International Cooperation Agency (Jica) as part of the broader Tribhuvan International Airport (TIA) modernization project. Jica handed over the project to Caan last September. A ground test of the radar system has already been conducted. A technical test needs to be done with a special flight at an altitude of 43,000 feet. The test needs to be conducted for all routes. however, it was forced to push back the deadline after there were no takers for the flight inspection. Caan has earmarked Rs40 million for the flight inspection. However, based on the current estimate given by the FAA, it is expected to cost less than Rs20 million. More than 40 air traffic controllers have received training to operate the new radar system. The project was originally planned to be completed by 2015. The April earthquake and monsoon delayed progress. It was further held up by a severe fuel crisis caused by India’s economic blockade of Nepal. The MSSR ensures high performance to improve reliability and safety of air transport. Once the new system comes online, it will monitor small aircraft flying domestic air routes and international aircraft flying at high altitudes. The radar also provides information about flight movement right from the time an aircraft lands to the time it takes off besides weather conditions, aircraft identity and altitude. Installation of a secondary radar was proposed in 1994 when the existing radar was installed, but the plan was forgotten due to multiple reasons.